The widget seems to load and then this error shows up. It's the "roommate request" field. Upon checking your form and tried testing, I wasn't able to see any error on your form. If you can send us a screenshot that would be best to assist you. I was able to replicate the error but just once while loading your form at its http://www.jotform.us/form/43348936453160 version but not at the http://form.jotform.us/form/43348936453160 one. So, the Field Multiplier widget is definitely already inserted but apparently it's loading intermittently. 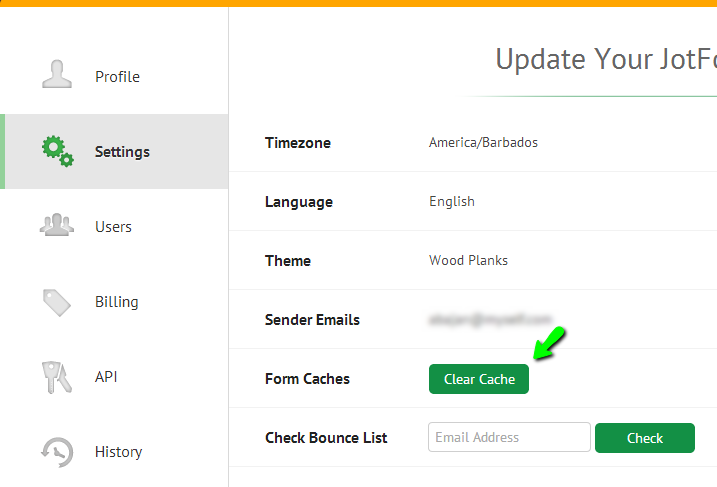 In an effort to resolve the issue I have cleared your form caches. Please let us know if the problem persists. Thanks and our apologies for any inconvenience caused. Thank you! I just went to the form and it seems to be working fine now. Much appreciation. How did you clear my form caches? Is that something I can do on my own? Do inform us if you need further help with anything else.